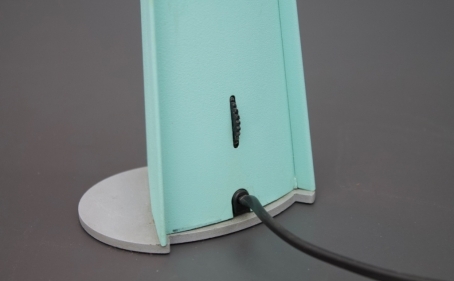 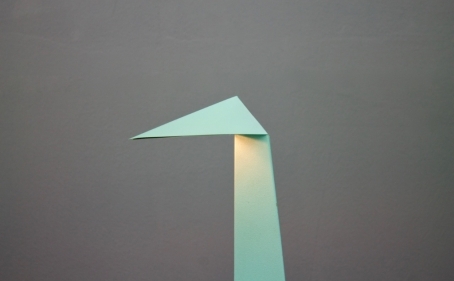 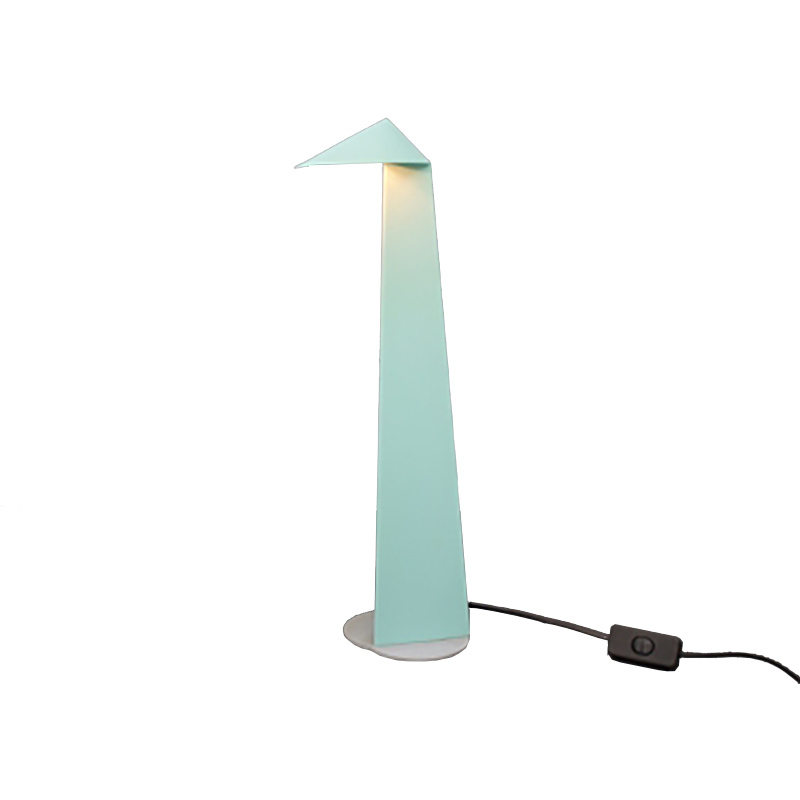 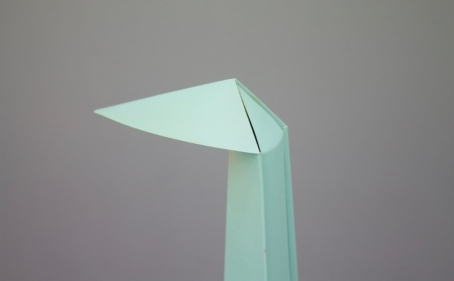 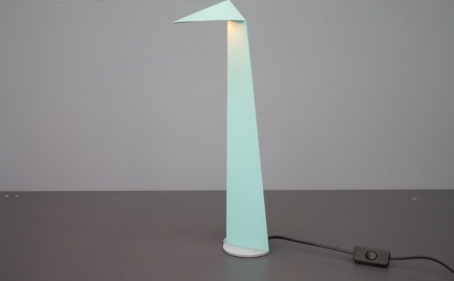 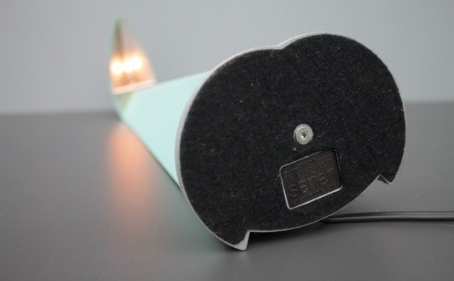 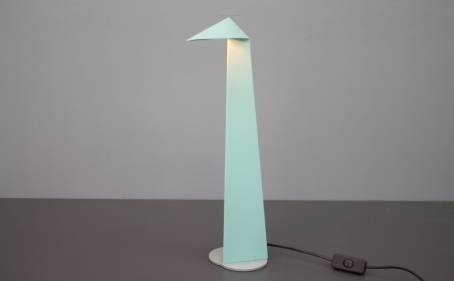 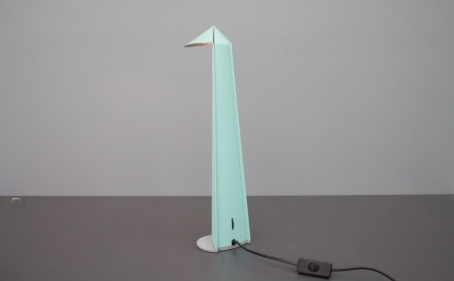 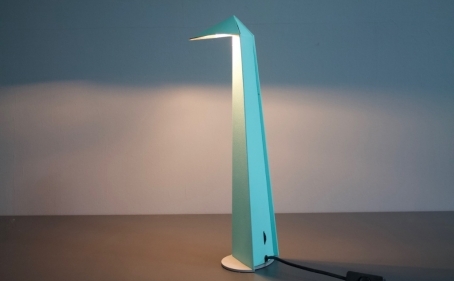 Table Lamp ‘Birdie’ by Marc Da Costa for Serien Leuchten 1990. 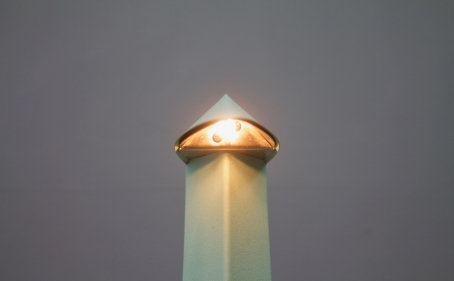 Foldet metal with a Halogen Bulb. 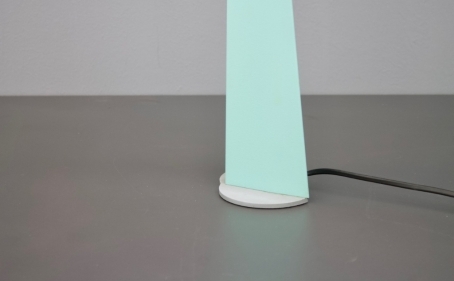 H 44 cm, Diameter circa 15 cm. 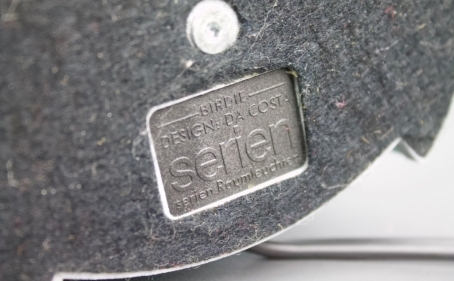 Minimum price for the offer must be greater than 245% of the Product.